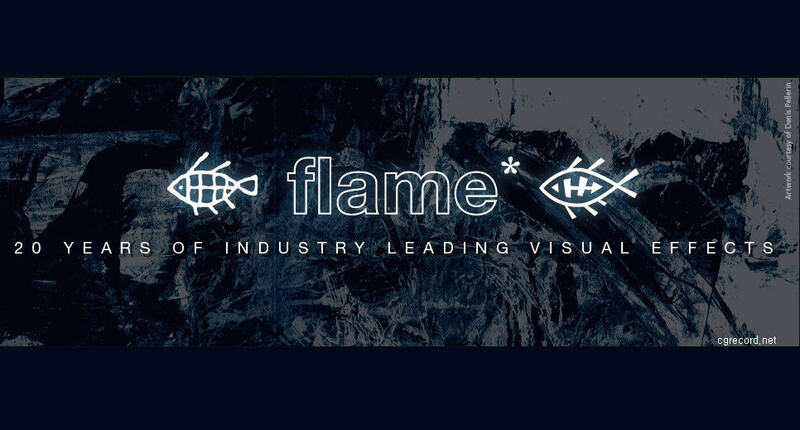 Autodesk has released the Flame 20th Anniversary Edition., a major redesign of its premier VFX software. Announced at this year's International Broadcasting Convention 2012 (IBC), the new software is part of Autodesk Flame Premium 2013. The suite integrates visual effects, editorial and real-time color grading, streamlines complex tasks, improves speed and features a new creative workspace, top-level editorial timeline integration and an enhanced GPU pipeline. -New creative workspace: Essential post-production tools are now closely linked in unified creative environment. The new software features one-click access to main finishing tasks and creative tools. -Integrated Editorial and Effects Timeline: The timeline is now available at the top level of the application, allowing artists to more easily accomplish editorial tasks and move effortlessly between creative and editorial tools. -Enhanced GPU Pipeline: A re-engineered GPU/CPU processing pipeline for faster compositing and visual effects development in Batch and Action.